So, why become a Technical Diver and how will this benefit me as a Divemaster?? Technical Diving is scuba diving’s “extreme” sport, taking experienced and qualified divers far deeper than in mainstream recreational diving. 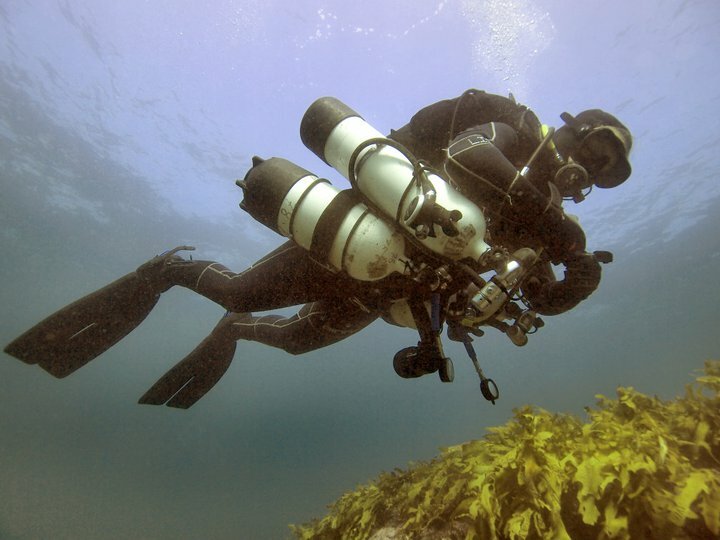 Technical diving is marked by significantly more equipment and training requirements, to manage the additional hazard this type of diving entails. Tec diving isn’t for everyone, but for those who hear its’ challenge call, the PADI TecRec courses are the answer. 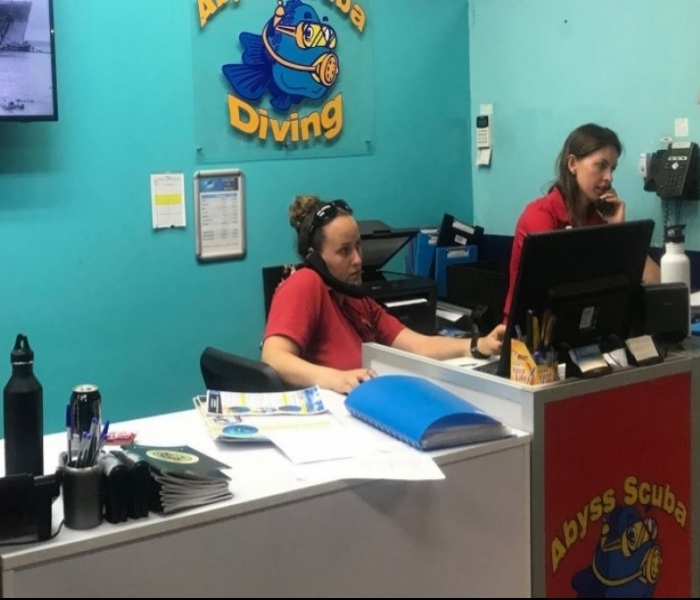 At Abyss, we teach the PADI TecRec program, which debuted in 2000. 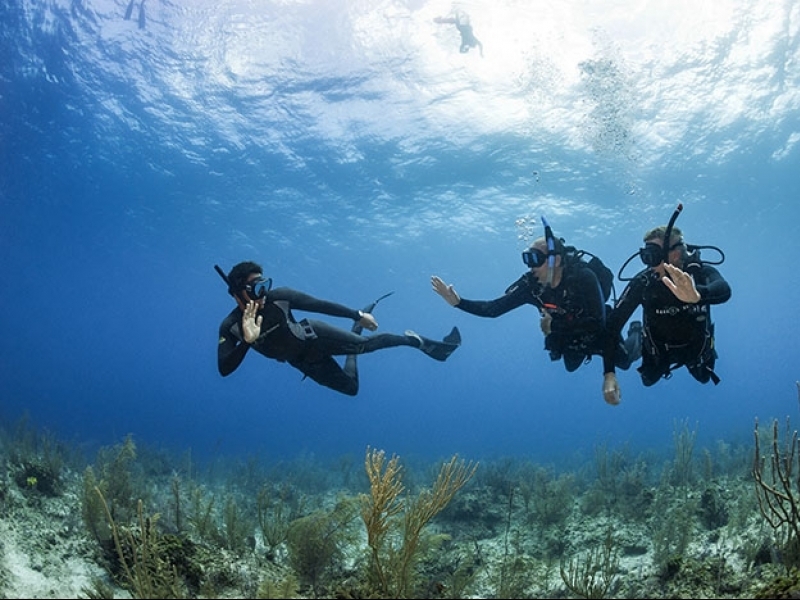 Although TecRec is not the first tec diving program (cave diver training has been around for decades), it repeatedly receives accolades for its merits. PADI TecRec courses are integrated into an instructional valid, seamless course flow that takes you from beginning tec diver to one qualified to the outer reaches of sport diving using different gas mixes. The PADI TecRec Diver course is an integrated sequence of three subcourses: Tec 40, Tec 45 and Tec 50. You can complete them continuously, or you can complete each level separately with a time span between them. This gives you learning efficiency, instructional integrity and schedule flexibility. Becoming a PADI TecRec Diver will not only increase your employability as a Divemaster and allow you to lead dives in these areas, it will also build additional confidence, competence and task loading ability, which in turn makes general Divemastering activities easier. One of the biggest benefits that TecRec training provides is that it continues to develop safety-related thinking, which improves your judgement and ability to look for and prevent incidents from occurring with divers under your care, and this, in turn, will allow you to manage incidents a lot more easily when compared to Divemasters without this additional training. Through the ability to think as a technical diver does, you will improve general safety at all times in diving – all of these attributes are absolutely essential for a Divemastering (or Instructing) Career. With this in mind, becoming a Technical Divemaster will improve your confidence and show employers you are one of the most competent PADI Professionals out there, even when you first enter the Dive Industry as a new Divemaster.